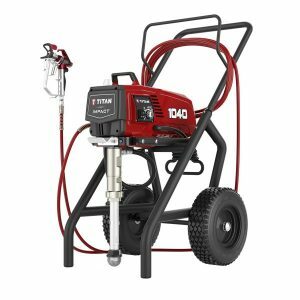 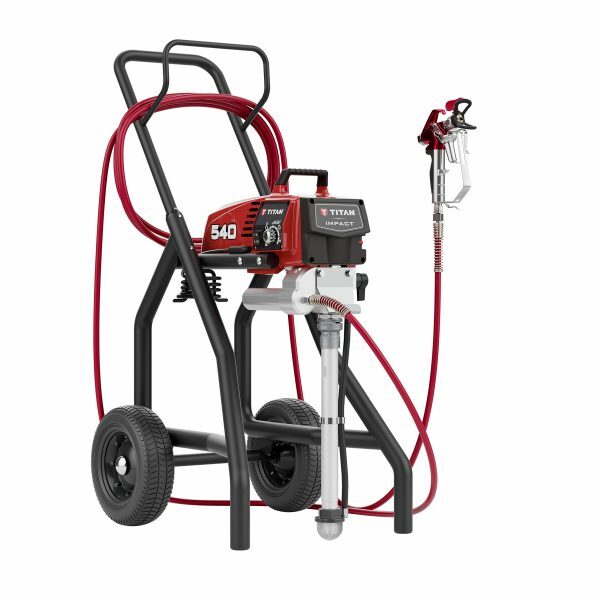 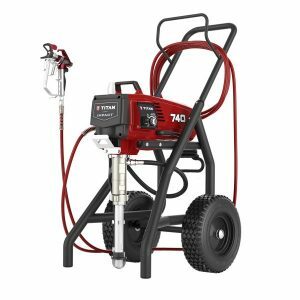 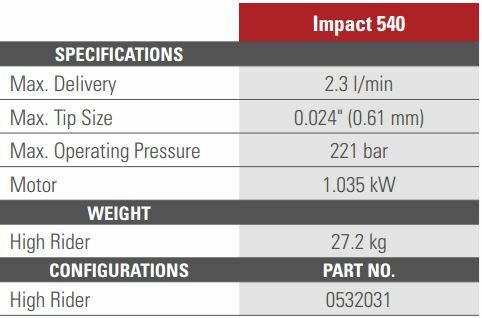 The Impact 540 is a step-up performer designed for more extended use in residential, municipal, property maintenance, and small commercial applications where a greater degree of performance is required on a steady and consistent basis. 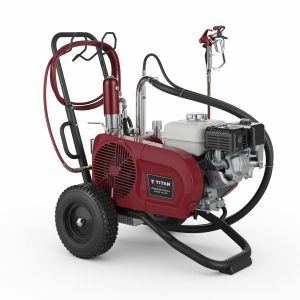 Recommended for small and medium residential and commercial projects. 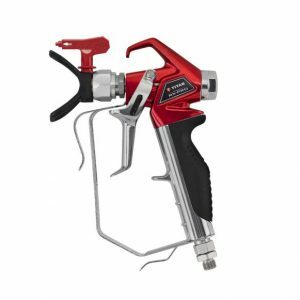 Filter handles more paint, preventing abrasives from reaching the gun tip.